Full Size Cricket Ball. Made from genuine leather with real stitching. 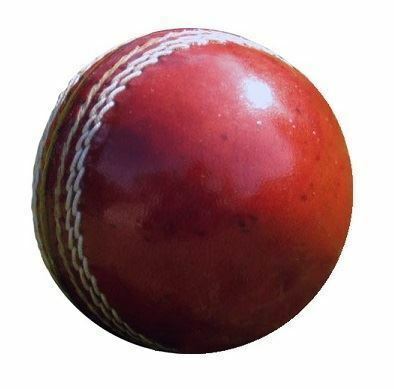 The match weight promotional cricket ball is a well received gift. 150g in Weight. Lead time subject to stock. Hand made. Can be printed or engraved.